The concept of a "faery princess" is often pegged as the most feminine thing a girl can dress up as. Yet, there are surprisingly few stories about faery princesses. The ones that do exist are somewhat obscure. Sure, there's Queen Titania from Shakespeare's "A Midsummer Night's Dream," but that story contains no faery princesses, and her character is not referenced often in fiction. The term "faery" is derived from the "fae folk," who were mischievous sprites from old European mythology that liked to prank mortals with their powers. They did not necessarily have wings, but this changed during the era of of J.M. Barrie's Peter Pan around the early 1900s, which portrayed Tinker Bell as a tiny winged woman. Though "fairy" is the more common spelling (even though fairy tales rarely actually have faeries in them), "faery" is more proper because it's closer to the root word, "fae." Surprisingly, Disney has no faery princesses in their endless catalog of characters. Though Tinker Bell is an insanely popular character, she is a "tinker fairy," a sort of mechanic who fixes and builds things. 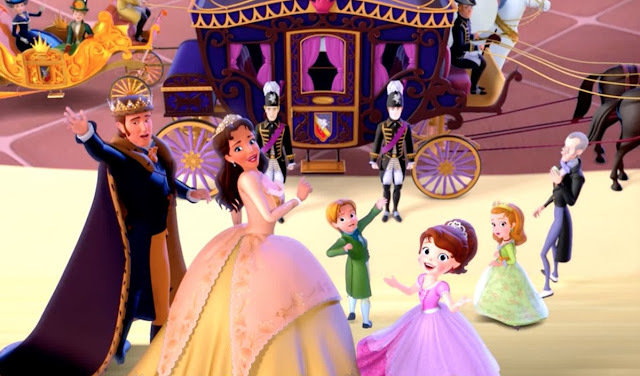 She was included with the Disney Princesses in the same way as Mulan because they had nowhere else to put her until they started the "Disney Fairies" collection. 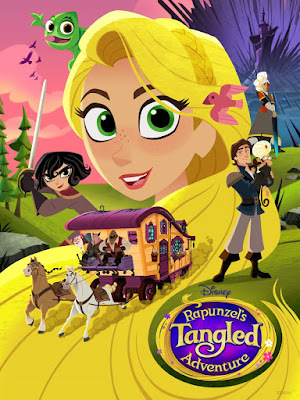 The brand expanded on the geography and government behind Pixie Hollow, giving Tinker Bell many new "fairy" friends and a queen, named Clarion. It was launched with a book written by my favorite author, Gail Carson Levine, called Fairy Dust and the Quest for the Egg, with many more books to follow. A series of movies, which were inspired by, but not based on the mythology that Levine created, were released later. 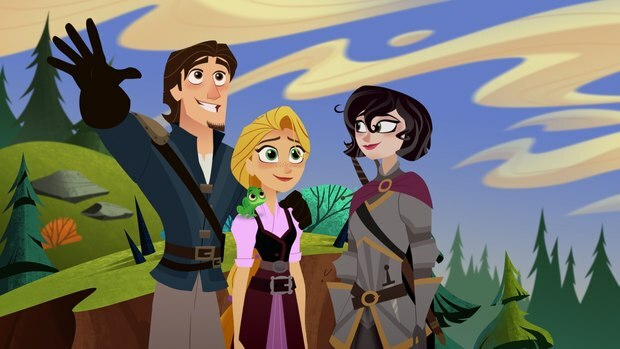 So, if Disney doesn't have a staple faery princess, where should we look next? The answer to that lies in yet another Barbie movie. Barbie Mariposa and the Fairy Princess was launched in 2013 as one of the small handful of Barbie sequels and is the most detailed look into the life of a faery princess that I have ever seen. The first Mariposa movie from 2008, Barbie Mariposa and Her Butterfly Friends, gave us a look into the world of the "Butterfly Fairies," part of Barbie's ever-growing "Fairytopia" universe. 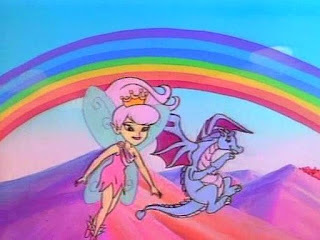 Mariposa and the Fairy Princess introduced Princess Catania of the "Crystal Fairies." They Crystal Fairies were rivals of the Butterfly Fairies due to a convoluted feud that took place long before any of the faeries in the movie can remember. Like most fantasy princesses, Catania was kind and curious about other cultures. She and Mariposa alone did not believe the awful rumors that were spread by the other faeries and quickly became good friends. For most of the movie, Princess Catania rode a Pegasus instead of flying because of her overprotective father and an accident that happened to her when she was a child. The world of the Crystal Fairies is beautiful and magical. It is powered by crystals, which work like electricity. 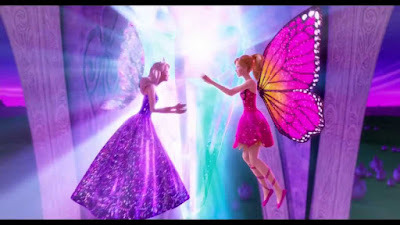 When the power of the "Heart Stone" was compromised, Princess Catania and Mariposa were the only two faeries who could save everyone, as usual for a Barbie movie. 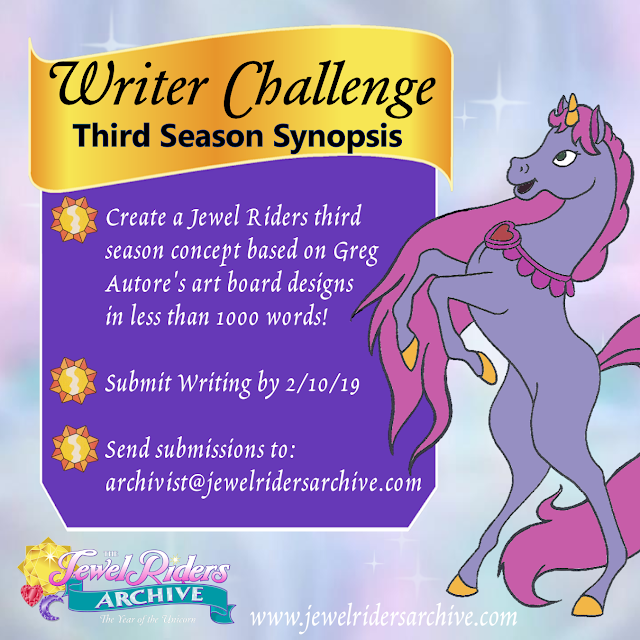 The next best example of a faery princess was from an episode of Princess Gwenevere and the Jewel Riders, aptly named "The Faery Princess." The charming pink-haired Princess Wisp was the daughter of King Odeon in Faeryland, another realm that was connected to Avalon through the wild magic. Like Catania, Wisp lived in her own world with its own magic and architecture that was very different from that of the humans. Barbie's Fairytopia world has no humans in it, so there's no sense of scale to compare it to. When the Jewel Riders visit Faeryland, we can clearly see how much bigger they are than the faeries and how different their magic is. This makes Faeryland feel more grounded in reality. Wisp is also curious about other lands in traditional princess fashion, but she gets homesick rather quickly after meeting Princess Gwenevere and spending a short time in Avalon. There are many other shows that come close to having faery princess characters, but not in the conventional way. Technically, the Winx Club girls are faery princesses since they are princesses with the ability to turn into faeries, but most of the time, they act like normal teenagers at a boarding school. Their world does not feel as authentically fae as the one set up in the Barbie movies. They are much better suited to the genre of magical girls than of faery princesses. Nick Jr.'s Mia and Me does a much better job at building a faery culture. 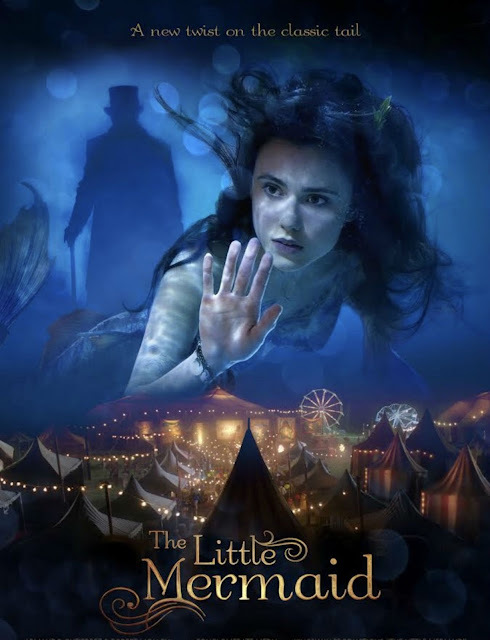 It takes place in Centopia, a beautiful storybook land of unicorns and "elves," who are basically faeries with a different name. Like Pixie Hollow, Centopia has a faery king and queen, but no princess. There is, however, a prince named Mo, who is one of the two main characters that join Mia on her quests. Perhaps Mia or Yuko, Mia's other faery companion, is destined to become the princess of Centopia one day. The 2008 vampire series, True Blood introduced a much more mature faery world, in which the faeries lived in a sort of magical nightclub that was invisible to humans. The mythology revealed faeries as dark creatures who committed some terrible acts, more similar to the original fae folk. Though the main character, Sookie, was revealed to be a faery princess, her physical appearance did not change because faeries in that world look identical to humans. Her lineage granted her the ability to read minds and shoot sparks from her hands. Finally, there is Don Bluth's Thumbelina movie from 1994, based on the tale on Hans Christian Andersen, in which Thumbelina marries the faery prince at the end and becomes a faery princess. 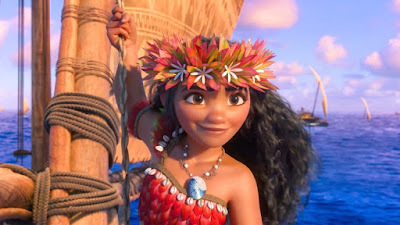 However, she spends the majority of the movie as a tiny person raised by a human. The idea of a faery princess has always been popular when it comes to girls playing dress up, but actual stories about them are few and far between. 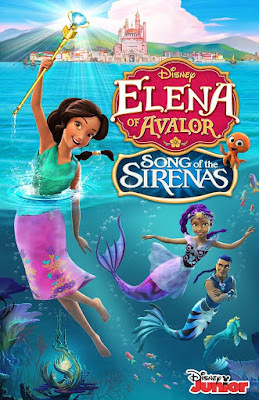 The mythology of the fae has evolved greatly since the days of Shakespeare and is continuing to do so with the Disney Fairies line and Nick Jr.'s Mia and Me. If you'd like to read more stories about faeries, check out my novella, Rebirth: A Faery's Tale, about a fire faery who falls in love with a blacksmith. Lots of thoughts here! Of course Faery Wisp is the perfect example! And Faeryland compared to the Jewel Riders does give it a magical proportion. Aside from mermaids, fairies are truly the most magical of the human type characters. Unicorns take the cake for magical beasts. 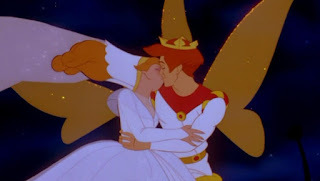 Thumbelina... great movie. Plus! 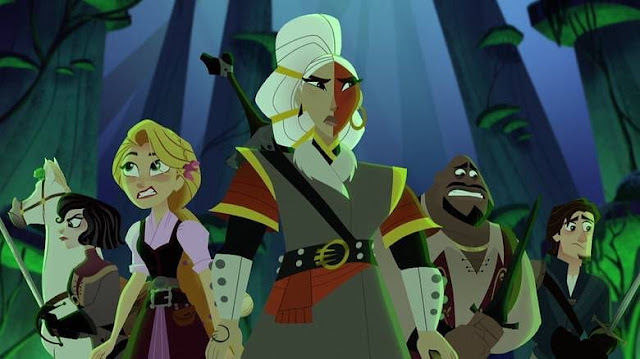 She's voiced by Jodi Benson. And the Barbie movies have done an amazing job of storytelling.